When Sirenia mastermind Morten Veland starts composing, one thing is for sure: the Norwegian pours his heart and soul into a brand new escapist masterpiece! 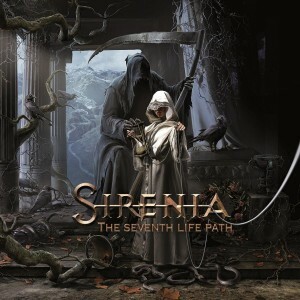 Sirenia invite the listener on a cinematic journey with their new album “The Seventh Life Path”. This breathtaking new album is comfortably nestled in between gothic metal and symphonic grandeur.